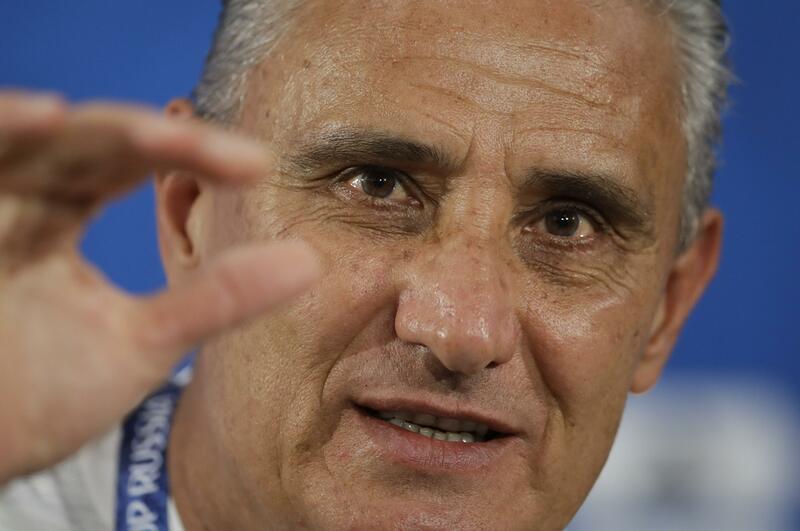 SAO PAULO – Brazil coach Tite has extended his contract until the end of the 2022 World Cup in Qatar, the national football confederation said on Wednesday. Brazil’s next matches are friendlies on Sept. 7 and 11 in the United States. The first is against the U.S., the second against a team as yet undecided. “It is a great challenge and we are happy to face it, we are already focused on the next matches and tournaments.” Brazilian football confederation chairman Rogerio Caboclo said the extensions were “part of a long-term project” that will give the team “careful planning” ahead of the next World Cup. Published: July 25, 2018, 8:14 p.m. Updated: July 25, 2018, 8:18 p.m.